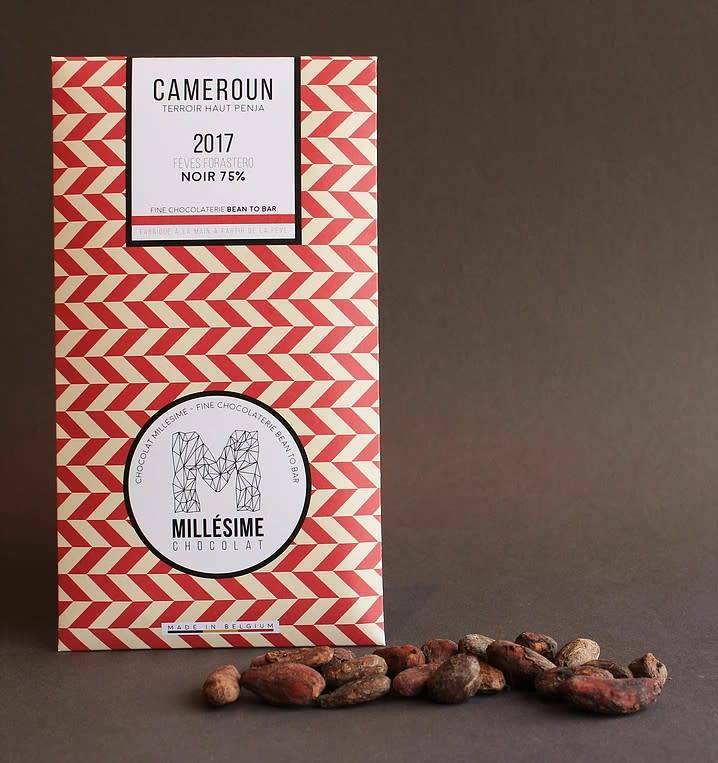 Facing the ocean, these beans come from a rare region of Cameroon: Haut-Penja. The volcanic soil and the equatorial climate typical of the Penja region give this chocolate a unique fragrance. Its rarity and origin make it one of the most valuable cocoa in the world. 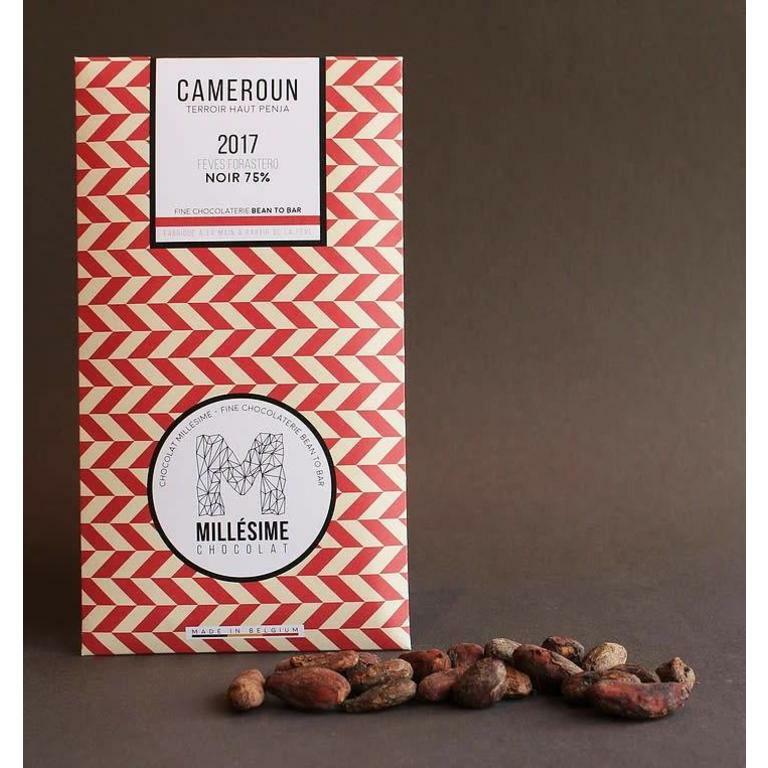 This chocolate particularly highlights the mineral flavors of this terroir.